Your monitoring solution for every small or mid-size infrastructure providers Paessler AG now serves internationally. It was started as an easier and efficient network monitoring solution in the year 1997 in Nuremberg. 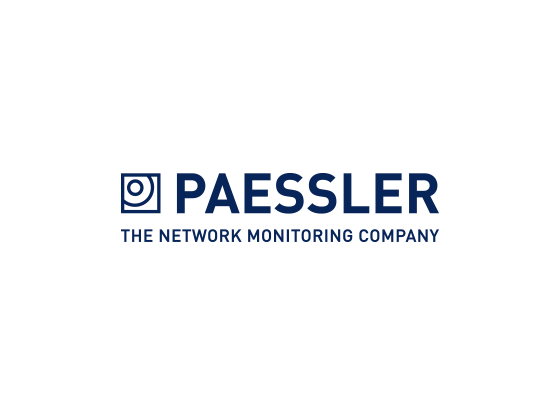 With the help of paessler.com, you can easily monitor your entire infrastructure 24/7. They have a dedicated team of thinkers, creators and visionaries to develop their business by providing a better life for people. Get Paessler AG discount codes from Dealslands to save on your sensors installation. Plus, you can take advantage of its 30 days free trial and decide whether you the paid version or not. What Can PRTC Do For You? It will monitor your entire infrastructure. It supports most of the technology. It is available on any platform. You can relish the above perks of the Paessler at the time of its paid version. The company allows you with a free 30 days trial where you can get the unlimited version of PRTC. After the completion of 30 days, it will automatically revert your free version. However, you can upgrade to a paid license anytime you want. PRTG 500 sensors for $1600 in one installation. PRTG 1000 sensors for $2850 in one installation. PRTG 2500 sensors for $5950. PRTG XL 1 for $14500. PRTG XL5 for $60000 5 server installations. Use the Paessler AG discount codes to get your discount on your installation of the server and make it more reasonable.